CINCINNATI, OH – July 25 – Rhinestahl Customer Tooling Solutions (CTS), the global leader in aircraft engine tooling and ground support equipment, is entering into an exclusive CFM International LEAP-1B engine tooling agreement with Copa Airlines through 2025. Rhinestahl CTS is a CFMInternational Licensed Supplier for LEAP and will provide quality tooling and service to the airlines new fleet of Boeing 737 MAX 9 aircraft. “In pursuant of our tooling requirements for the upcoming MAX 9, we were able to partner with Rhinestahl for majority of our tooling solutions. I was pleased with the professionalism portrayed by their staff in reaching this deal,” said Ahmad Zamany, VP Technical Operations. As Copa Airlines continues to grow and maintain its status as one of the leading airlines in the Americas, Rhinestahl will continue to provide exceptional engine stand and tooling support. LEAP engines are a product of CFM International, a 50/50 joint company between GE and Safran Aircraft Engines. 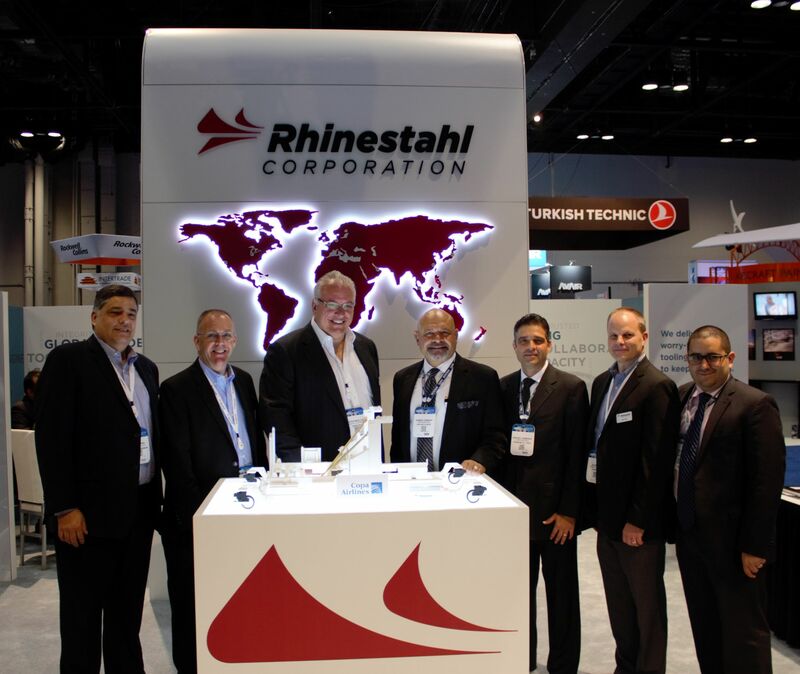 About Rhinestahl Customer Tooling Solutions (CTS): Based in Mason, Ohio, Rhinestahl CTS is a global leader in aircraft engine tooling and ground support equipment where quality, service, and technical performance are our core values. As an OEM licensee of GE, CFM International, and Rolls-Royce for engine maintenance, repair, and overhaul tooling, we deliver worry-free tooling solutions – to keep you flying. Founded in 1967, Rhinestahl prides itself on its entrepreneurial culture and can-do attitude and was recently recognized as one of the area’s top 100 privately held companies by Deloitte. For more information, please visit https://www.rhinestahl.com/cts/overview.